WARNING, WARNING!!!! Now that I got your attention let me welcome and say hello to everyone. Did you know there was a website that reviewed other websites to see if they were legit, to see how trustworthy they are, to check the reputation, to check the privacy, to check the safety and to check how safe it is for children. Then they give you a scorecard. I found out that Google does this. I actually found this out by accident. You see one night I had put in to Cortana my WordPress Dashboard address and in the suggestions this site popped up. What is the site address that checks other sites? It is https://easycounter.com/report/ and the site you want to check. For example if I wanted to check WELCOME TO CRYSTAL’S SITE(ORIGINALLY COUNTRY LIVING), I would use http://easycounter.com/report/daisymae2017.wordpress.com to count the views and any other countable data for google searches. Yes I said Google searches. Can you believe they count Google searches? WHAT ARE THE PROS OF KNOWING THIS? The pros of knowing about this website are: 1.) You can check your website(s) or anyone else’s 2.) You can check the General Data of any website 3.) You can check any website’s Audience 4.) You can check any website’s Traffic Analysis 5.) You can check any website’s Subdomains 6.) You can check any website’s SEO Stats 7.) You can check any website’s Domain Data 8.) You can check any website’s Social data 9.) You can check any website’s Server Info and finally 10.) You can check any website’s Safety(this just shows how safe the website is). WHAT ARE THE CONS OF KNOWING THIS? In my opinion, I think what could be considered as Pros could also be considered Cons too. Why? I can answer that question in one word — PRIVACY. IS WORDPRESS AWARE OF THIS SITE? The answer to that is they are now. When I contacted WordPress and explained my situation, they told me they were surprised to find out that there were other websites that actually checked to see if your website was legit. I asked what can I do and they asked me with what WordPress features? I told them and they told me unless I upgrade to their Business Plan(which I don’t need at this time) that is where the plugins are at. I did find out that I wasn’t optimized with Google. They weren’t happy about that. Can’t please everyone. WHAT DO I EXPECT YOU TO DO WITH THIS INFORMATION? I do hope you read this post. It’s up to you what you do with the information given to you. It’s like the saying say: You can lead a horse to water but you can’t make it drink. Wahoo, Wahoo I’m really excited because WordPress just notified me that I had achieved 500 followers. I’m way ahead of my goal. Let me explain. You see my goal was to achieve 200 followers by January 1, 2019. on WELCOME TO CRYSTAL’S SITE(ORIGINALLY COUNTRY LIVING) Today is May 11, 2018 so I’m way ahead of my goal. 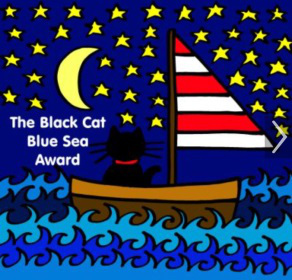 Thanks to all my readers and followers for helping me achieve this goal. Hi everyone, I’ve been having technical problems AGAIN!! I got a new theme for both of my blogs WELCOME TO CRYSTAL’S SITE(ORIGINALLY COUNTRY LIVING)and CRYSTAL AND DAISY MAE’S PHOTO-BLOGGING SITE and now no notifications, Like Buttons or Sharing Buttons. I hope WordPress gets it fixed soon. I’m here to ask you kindly to please check out my projects. 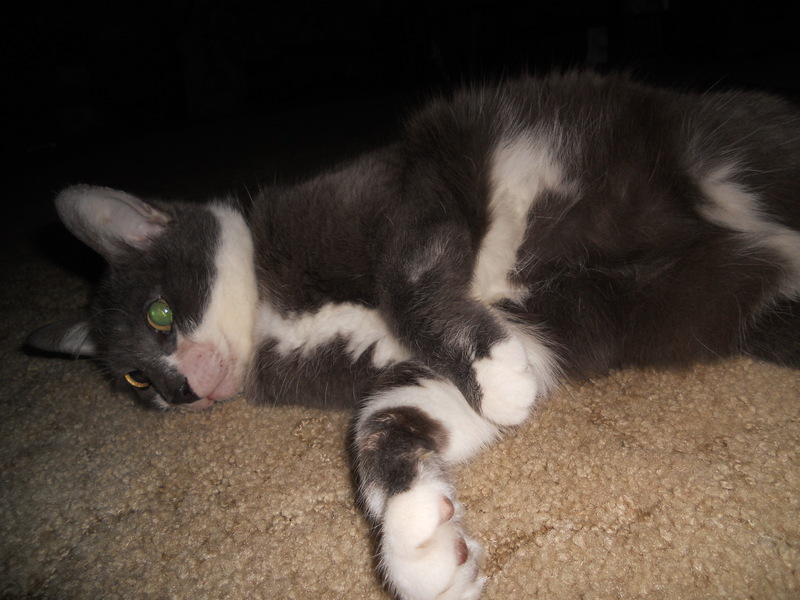 Click on the words All Projects then above my header which is Daisy Mae for both sites. When you click on All Projects squares will show up. How many squares will be a ? because it’ll depend on how many projects I have on each blog. My new theme supports testimonials but I won’t enable that until I get some. Once the squares come you’ll see the featured images. Go to the one you want to view and hopefully WordPress has the Sharing and Like Buttons there so you can Like and Share. If by some chance you got notified my project was published last night and you saw nothing, I really am sorry for that. I do hope you check my projects out. I sure would appreciate it. This week for Friendly Fill – Ins: Week 98 ANGEL TIGGER AND “QUEEN” DAISY MAE will be answering the Friendly Fill – In Questions. We do hope you join us. To check out Friendly Fill – Ins each week go to https://mguffysreader.com and http://15andmeowing.com/. 1.) I am the “Queen”/Ruler of the family. 2.) I have no siblings currently. Angel Tigger used to be my sibling. 3.) I am looking forward to the beautiful flowers and pretty butterflies this Spring. 4.) The first sign of Spring this year was a Robin in the middle of the snow. 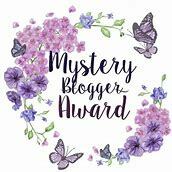 I would like to thank samanthamurdochblog for nominating me for this award. 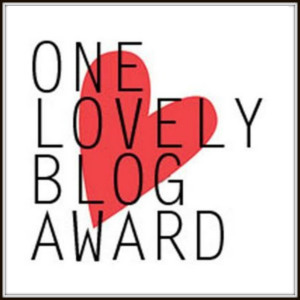 Actually Everyone deserves this award so I hope you do a post for it. You can see the original post by clicking HERE . 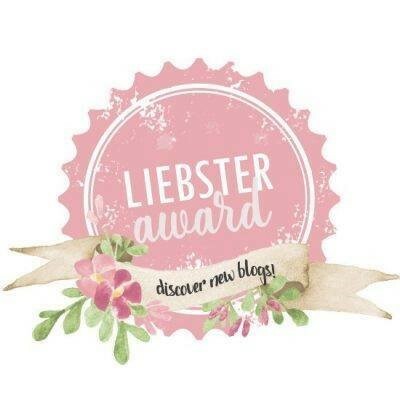 The Brotherhood Of The World Bloggers Award is an award given to bloggers by bloggers. 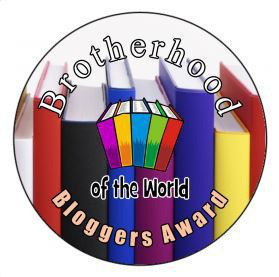 LIST THE RULES AND DISPLAY THE BROTHERHOOD OF THE WORLD BLOGGERS AWARD LOGO IN YOUR POST AND/IN YOUR BLOG. WHAT MAKES YOU ANGRY? THERE’S SO MUCH THAT MAKES ME ANGRY. FOR EXAMPLE, PEOPLE PROTESTING AND DISRESPECTING THE PRESIDENT A YEAR AFTER HE WON THE ELECTION. WHAT WAS YOUR LAST RANDOM ACT OF KINDNESS? HELPING MY MOM. WHAT IS YOUR KEY TO HAPPINESS? GETTING MY STRENGTH FROM GOD AND TAKING EACH DAY ONE DAY AT A TIME. WHAT IS YOUR PHILOSOPHY OF LIFE IN THREE WORDS? JESUS, JESUS, JESUS. FINALLY ANYONE WHO WANTS TO DO THIS AWARD FEEL FREE TO. 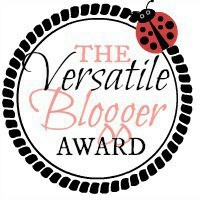 ALL BLOGGERS DESERVE THIS AWARD. WHAT IS YOUR PHILOSOPHY OF LIFE IN 3 WORDS? WHAT PET(S) DO YOU OWN? WHAT ENCOURAGES YOU THE MOST AND HOW DO YOU ENCOURAGE(NOT FLATTER) OTHERS? WHAT MADE YOU CHOOSE THE NAME OF YOUR BLOG? WHAT A PRETTY PICTURE IN THE FALL. 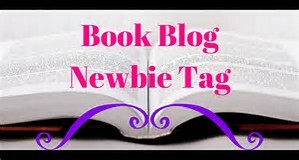 My next goals are to reach 150 Follows on WELCOME TO CRYSTAL’S SITE(ORIGINALLY COUNTRY LIVING and 50 Follows on CRYSTAL’S PHOTO-BLOGGING SITE . I hope I reach it then I can go for 100 Follows.